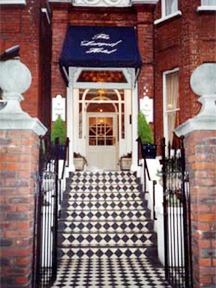 Hotels, Guest houses and bed & breakfast accommodation in around near London Hampstead all with real-time, confirmed online reservations. Hampstead is a place in the London Borough of Camden and near to Hampstead Heath. 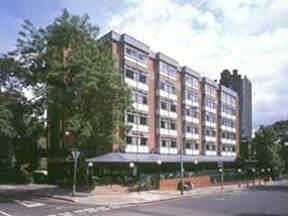 It is a suburban development located 4 miles (6.4 km) north west of Charing Cross. The area is well-off for public transport but beware of intensive vehicular traffic on main drags designed for the horseless carriage (especially true of Swiss Cottage) . No end of buses plough up and down the two major A-roads of NW3 (A41 and A502) while north-south tube lines shadow the same roads. Heath Street/Haverstock Hill (A502) has the Northern Line (Edgware branch), with stations at the bottom of the hill at Chalk Farm, going up the hill at Belsize Park and culminating at Hampstead. Finchley Road (A41) has Swiss Cottage and Finchley Road stations on the Jubilee Line, the latter also appearing on the Metropolitan. Complementing these north-south routes is the North London Line (Richmond - North Woolwich), an above ground railway that cuts west-east through here and calling at the stations of Finchley Road & Frognal, Hampstead Heath and Gospel Oak. 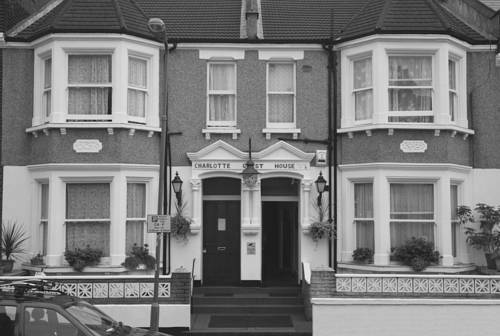 London Charlotte Guest House is within walking distance of Finchley Road Tube Station. It takes less than 20 minutes to drive to the Palace of Westminster, the Piccadilly Circus and Oxford Street. 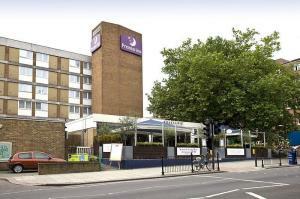 London Marriott Hotel Regents Park is just a few minutes from local attractions including the Lords Cricket Ground and London Zoo and the fabulous shops of Oxford Street, the London Marriott Hotel Regents Park is the perfect place for any occasion. 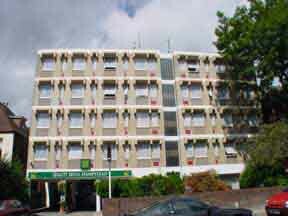 The Quality Hotel Gatwick This recently refurbished purpose built hotel offers Wi-Fi, and high stadards of service along with a FREE Car Park Wi-Fi, Very close to Finchley Road Tube (3 stops to West End) and ExCeL and London City Airport rail link.